Following on from England's achievement at this year's FIFA World Cup we have our own World Cup success story to share! 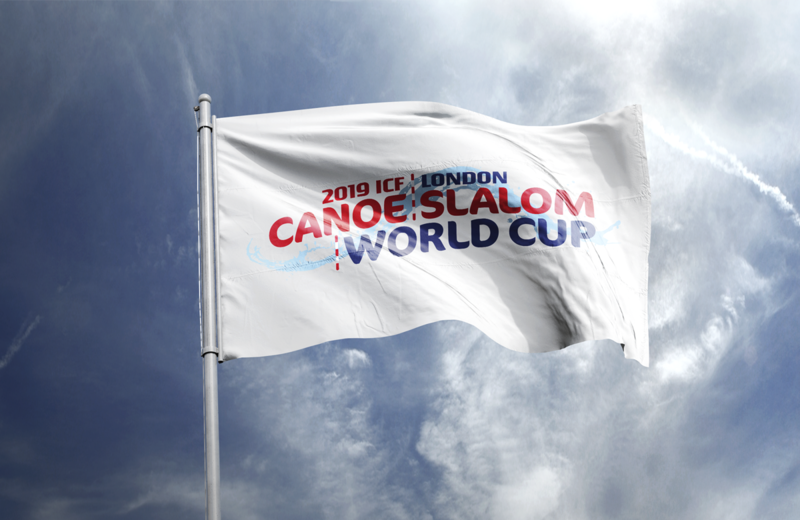 As part of our ongoing work with British Canoeing we are very excited to be able reveal the new brand and identity that we have created for the 2019 Canoe Slalom World Cup. 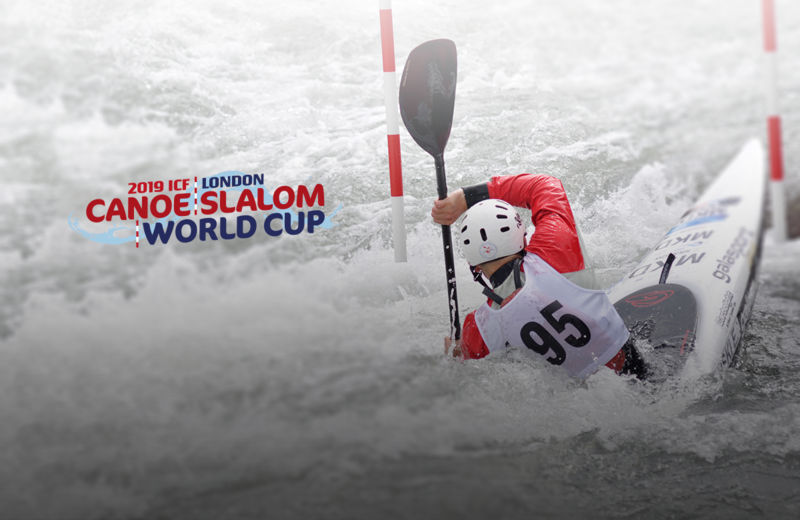 The event, which takes place in London on 14th – 16th June 2019, will see the world’s best paddlers compete in the first international slalom competition hosted in the UK since 2015. Having been awarded the hosting rights for the ICF 2019 Canoe Slalom World Cup and the 2020 ECA Canoe Slalom European Championships back in April 2017, British Canoeing asked us to develop the initial identities, the first of which was the World Cup. The brand was developed to work across a range of event collateral, considering elements such as signage, advertising and merchandise. It’s not often you get commissioned to work on an identity for a world cup! We were incredibly proud to be asked to come up with the brand and we look forward to the ongoing roll out as the event gets nearer. This is just one of a number of projects that we are working on for British Canoeing as we continue to support them with their 3-year strategic plan. Take a look at our British Canoeing case study to see how we've helped them so far.